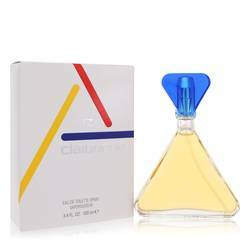 Bijourka Perfume by Cindy C., Bijourka, from Cindy C., is a woody floral fragrance designed for the self-assured woman . Energize your day and give yourself a burst of confidence by applying this vibrant scent before heading off to work. This fragrance’s perfect combination of citrus and floral notes melds seamlessly with a woody base to ensure your inner strength shines through throughout the day. 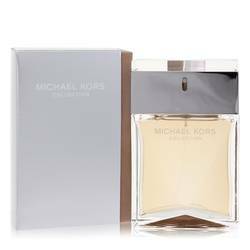 Top notes include a delightful blend of pineapple, lemon and pink pepper. Heart notes feature the Read More Read More enticing aromas of iris, jasmine and hyacinth. 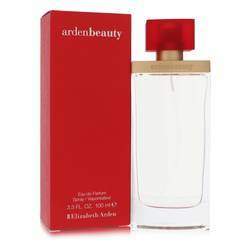 Aromatic base notes are white musk, vetiver, patchouli and amber. 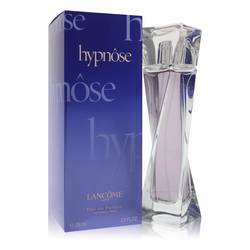 This enchanting fragrance made its debut in 2003. 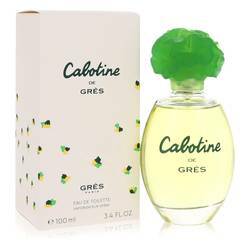 The Cindy C. brand is a branch of the world-leading fragrance company of Jean Jacques Vivier. 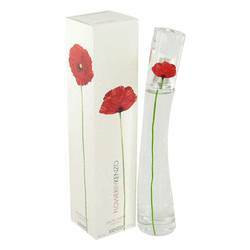 This innovative company markets and sells their extensive collection of French scents on five continents, where they bring French sophistication and elegance to men and women with refined tastes. 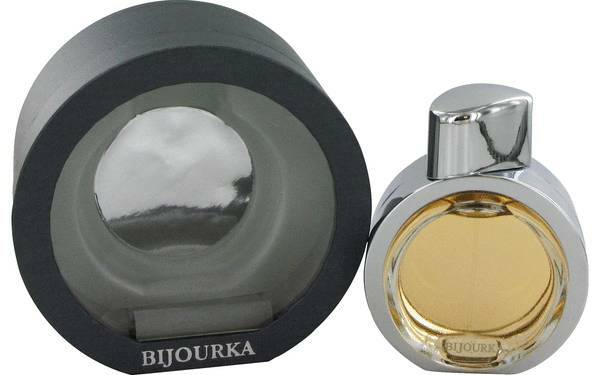 Bijourka makes a wonderful addition to any scent collection. All products are original, authentic name brands. We do not sell knockoffs or imitations.